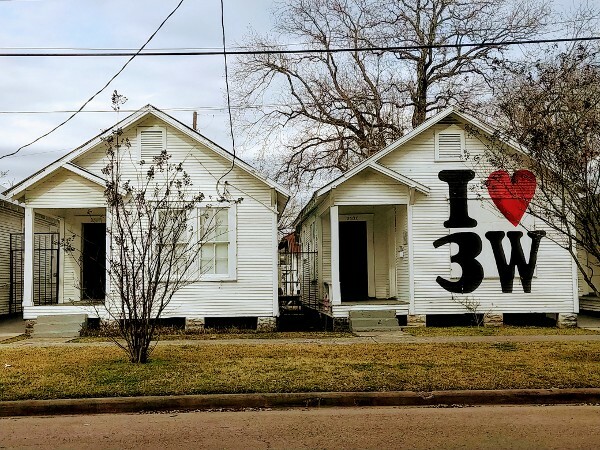 Project Row Houses (PRH), the nonprofit organization dedicated to empowering people and enriching communities through engagement, art and direct action, will release its commemorative 5th Anniversary book, Collective Creative Actions: Project Row Houses at 25. The book, edited by PRH Curator and Programs Director Ryan N. Dennis, offers a comprehensive look at how the nonprofit has used art, historic preservation and community enrichment to create a renowned social sculpture in Houston’s Historic Third Ward. The book features “25 Actions,” which highlights pivotal moments in the nonprofit’s history. Also included is “Doing What Is Necessary and Needs to Be Done: A Conversation,” a dialogue from 2011 between six of the founding artists of PRH – Bert Long Jr. (1940-2013), Jesse Lott, Rick Lowe, Floyd Newsum, Bert Samples, and George Smith – where they powerfully recall the context in which PRH was formed. 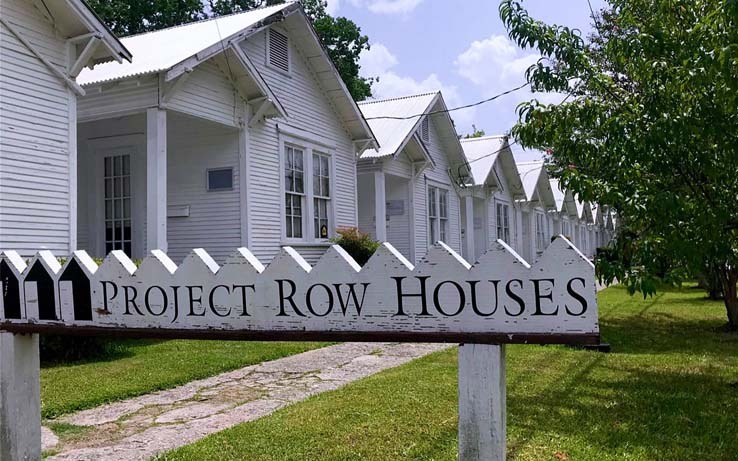 The release of Collective Creative Actions: Project Row Houses at 25 comes at a historic time for PRH as they celebrate their 25th Anniversary. After hosting a series of events in honor of this occasion, including their trip to Washington, D.C.’s Smithsonian National Museum of African American History and Culture with Third Ward youth, the Social Practice.Social Justice Symposium, and the unveiling of Round 48: Beyond Social Practice, the book is the culmination of the milestone anniversary celebration. The book will be available for purchase beginning Friday, November 2 for $29.99 at Project Row Houses (2521 Holman St.). The book is available from Duke University Press. PRH is a community platform that enriches lives through art with an emphasis on cultural identity and its impact on the urban landscape. It engages neighbors, artists, and enterprises in collective creative action to help materialize sustainable opportunities in marginalized communities. PRH occupies a significant footprint in Houston’s Historic Third Ward, one of the city’s oldest African American neighborhoods. The site encompasses five city blocks and houses 39 structures that serve as home base to a variety of community enriching initiatives, art programs, and neighborhood development activities. PRH programs touch the lives of under resourced neighbors, young single mothers with the ambition of a better life for themselves and their children, small enterprises with the drive to take their businesses to the next level, and artists interested in using their talents to understand and enrich the lives of others. Although PRH’s African American roots are planted deeply in Third Ward, the work of PRH extends far beyond the borders of a neighborhood in transition. The PRH model for art and social engagement applies not only to Houston, but also to diverse communities around the world.